The Hill Country 100 Club is an all-volunteer organization which supports first-responder families, bringing hope to where tragedy exists. 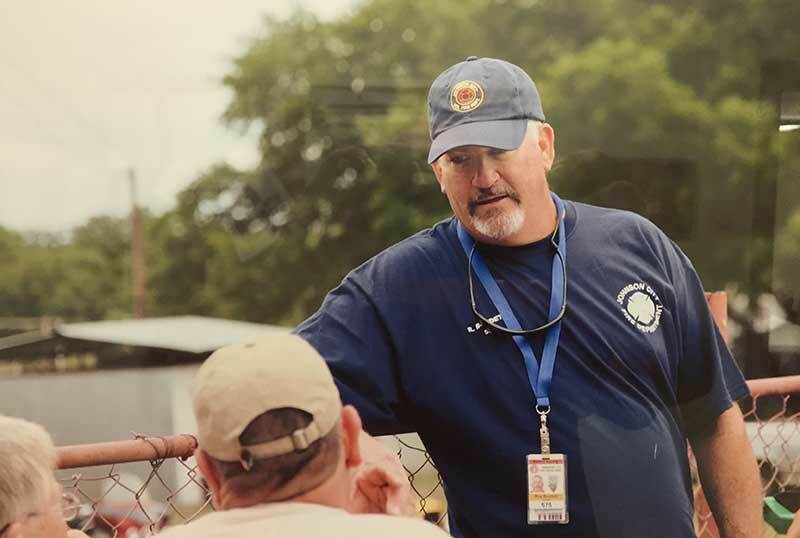 The 100 Club is usually the first organization to provide financial aid of $20,000 to the family of a first responder who is killed in the line of duty. The 100 Club provides financial support within 24-48-hours, and ongoing support as needed. We recognize and honor first responders who have been nominated by their organizations at our annual meeting/banquet.